You do not need an advertisement and webpage. But for the suit, you like to pay 400 euros just because it is from Hugo Boss. Make yourself a brand! You want to expand but not invest? Do you need a local contact who puts you and your SAP solution in the spotlight? You are looking for someone who already has many customer relationships and knows how to win customer trust? Here you are! We can make or expand your establishment on the German SAP market. Why? Because we have a large network, as external consultants we know many customers and are visible. On the one hand as a group moderator, publisher and author, but on the other hand also at congresses, fairs and SAP events. We can communicate with you in English. Our native language is German and Indonesian. Perfect for creating documents for you in these languages. For instance, flyers, presentations, brochures, specifications and manuals. We do it for you. Why we? Because we do not only speak the languages, but we are also experienced SAP Experts. Other languages via partners. Thanks to experience and many templates a professional webpage can be created in one day. Insofar as you want to exert a lot of influence (coordination effort), you expect us to write texts, you have many special wishes etc. more time is required. Details see price list. Actually, you can also create your own webpage. You can even repair your car yourself. But do not do that, because you are an SAP Expert. Benefit from our experience and do not waste your time. We specialize exclusively in SAP webpages. Please no other requests. 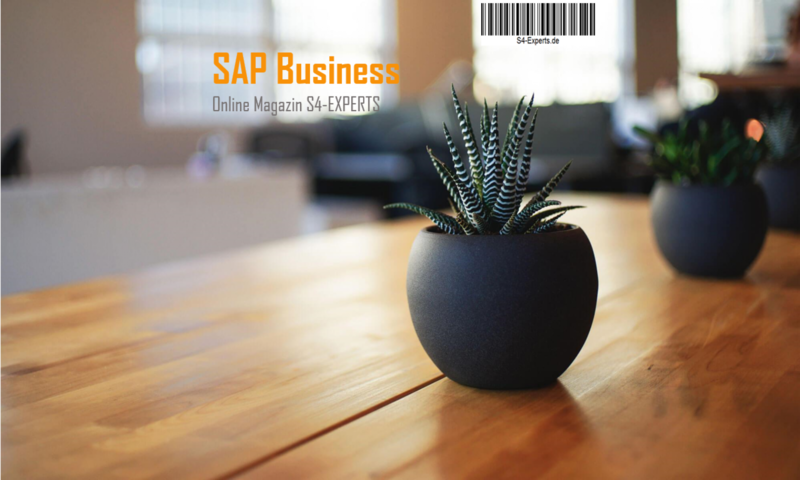 In the future, you can refer to the SAP PRESS book, which is explaining the software solution. Your customers will thus perceive you as a standard software provider and you will gain confidence. Books require about 6 months of full-time work and the funding for the author is almost exclusively on the advertising revenue. The book’s pure revenues finance publishing, editing, proofreading, layout, typography, cover design, images, typesetting, logistics, distribution and printing. Software-based marketing tool with multiplier effect. Founded in February 2018 and already such a large network. This does not work alone with the right communication strategy and social networking know-how but requires technical support. Thanks to this solution, the range goes far beyond the magazine. Based on the number of visitors to the magazine, you can see a reach comparable with a daily newspaper. That has already been reached within a short time (founded January 2018). The actual range is far greater, since the magazine can only count the interested readers. Anyone who finds an article in social media, groups, forums etc. and does not want to go into it further will never call up the magazine. Moreover, it is a specific target group of SAP managers and experts. In the first half year, the focus was still on the technical solution and Mr. Götte worked parallel in the customer project. So, there is a lot of growth potential. More customer confidence, no language barriers, regional knowledge and more German customers. Let´s grow together.